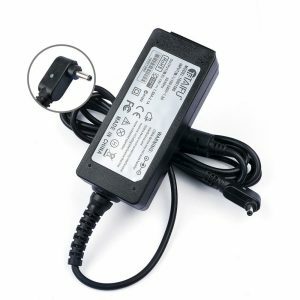 Looking to find the Low price Acer Chromebook CB5-571 Charger for your laptop? Yes, and then Visit our website UKlaptopcharger.co.uk to buy your Acer Chromebook Charger at the best price. Find the Specifications: 19v 2.37a 33w-45w Tip Diameter: 3.0*1.0 with free power cable and warranty of one year. So, call now to get best deals like free delivery, free exchange, and 60% sale on all Acer chargers.